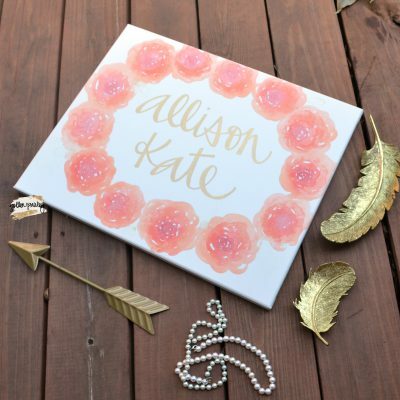 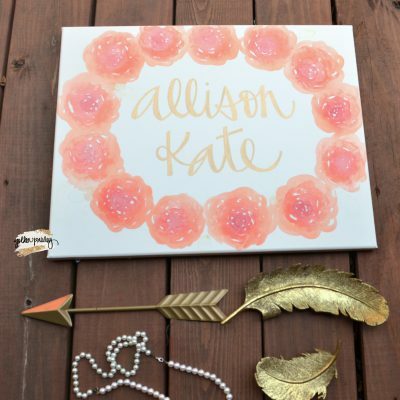 This handpainted canvas features a watercolor floral wreath in coral on the outside, customized with your baby’s name hand lettered on the inside in metallic gold. This is a wall decor piece that is sure to wow, and would make a great baby shower gift! 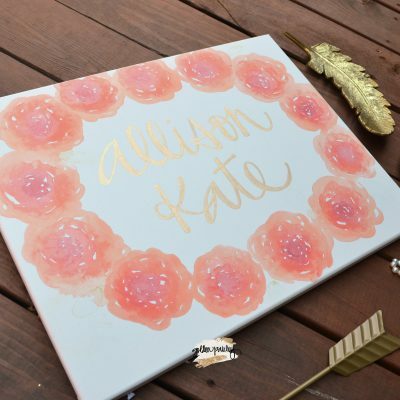 The flowers can be customized to any color you’d like to match your nursery, at no extra charge! 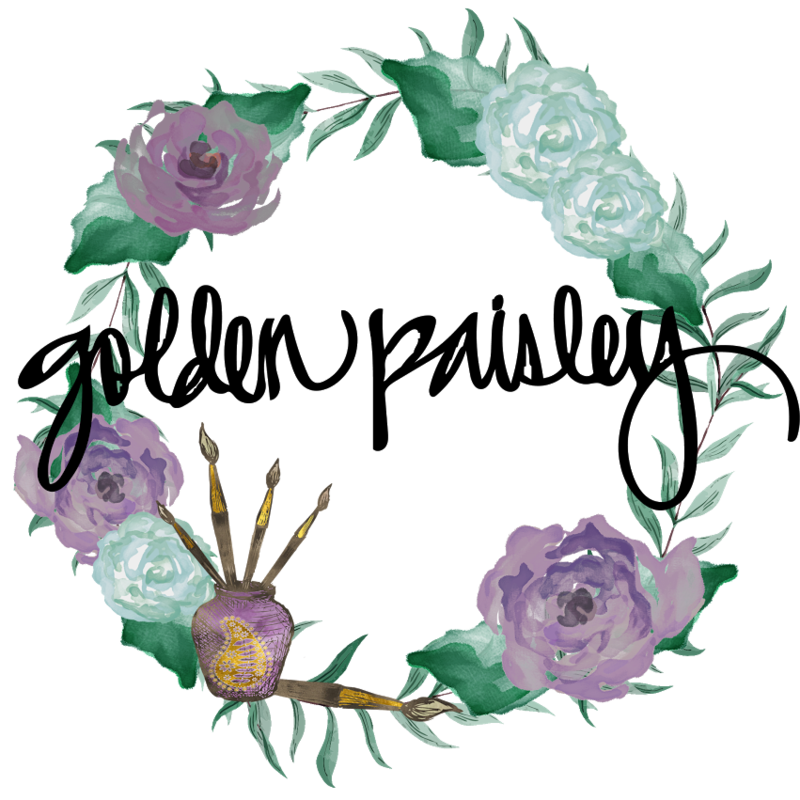 Production time is 1 week from date of purchase. 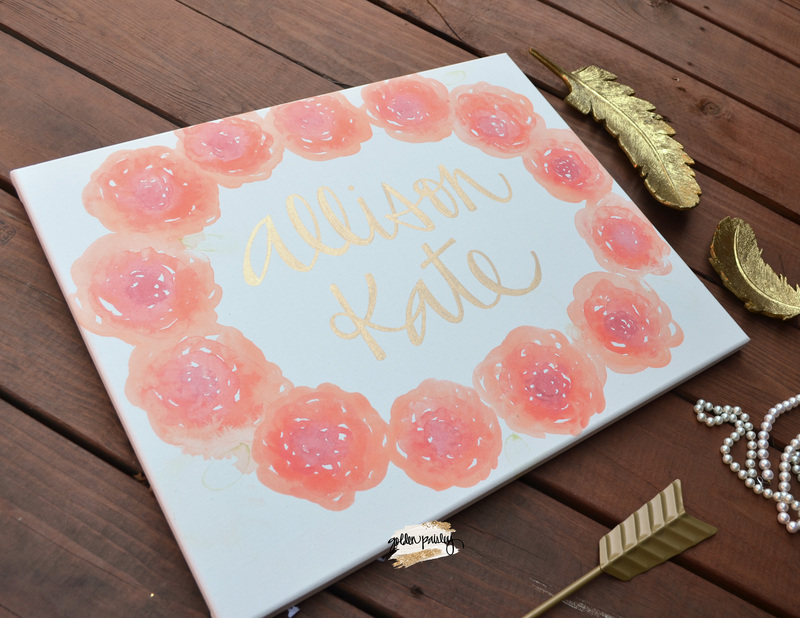 Due to the handmade nature of this piece, please note that watercolor flower size and shape may vary slightly from that pictured.